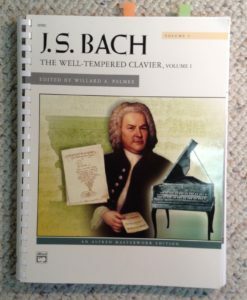 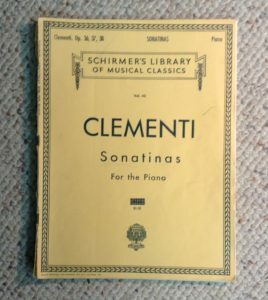 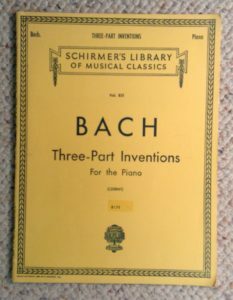 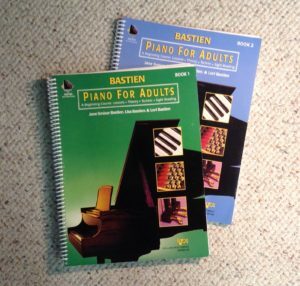 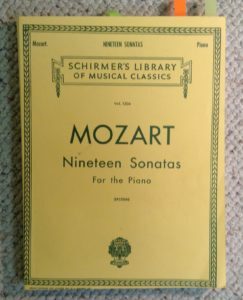 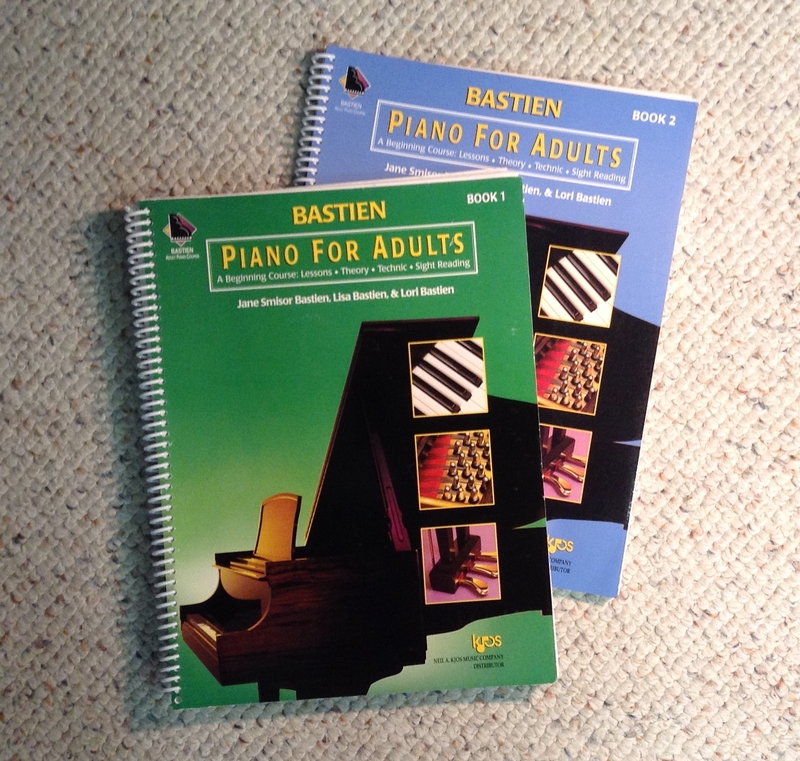 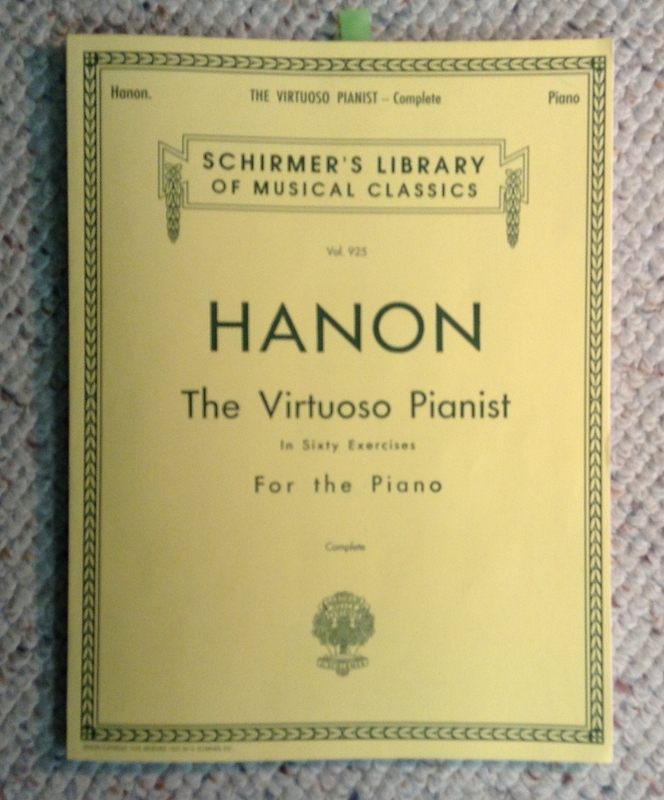 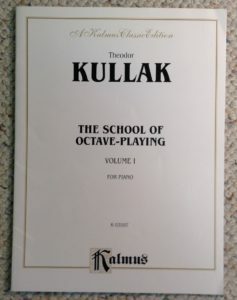 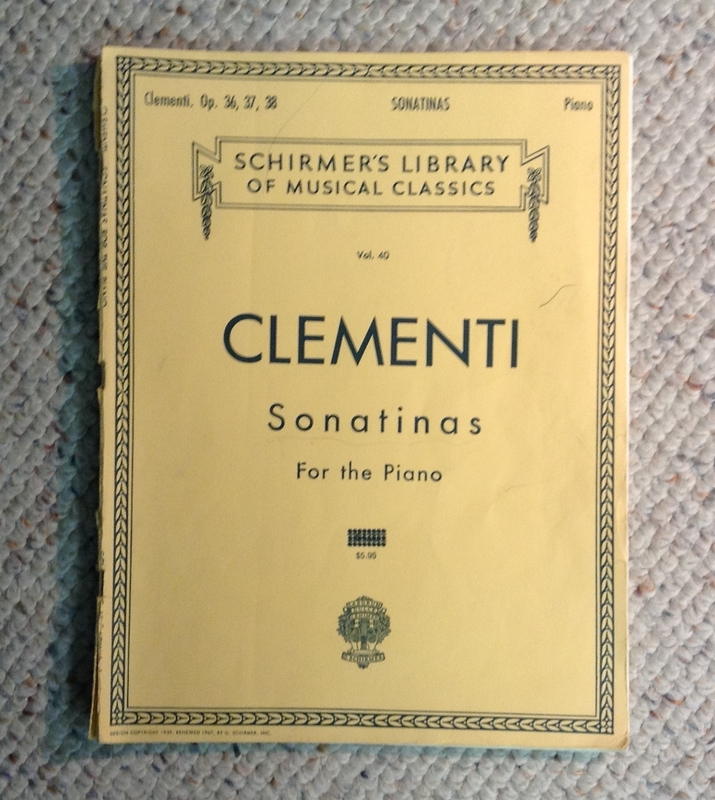 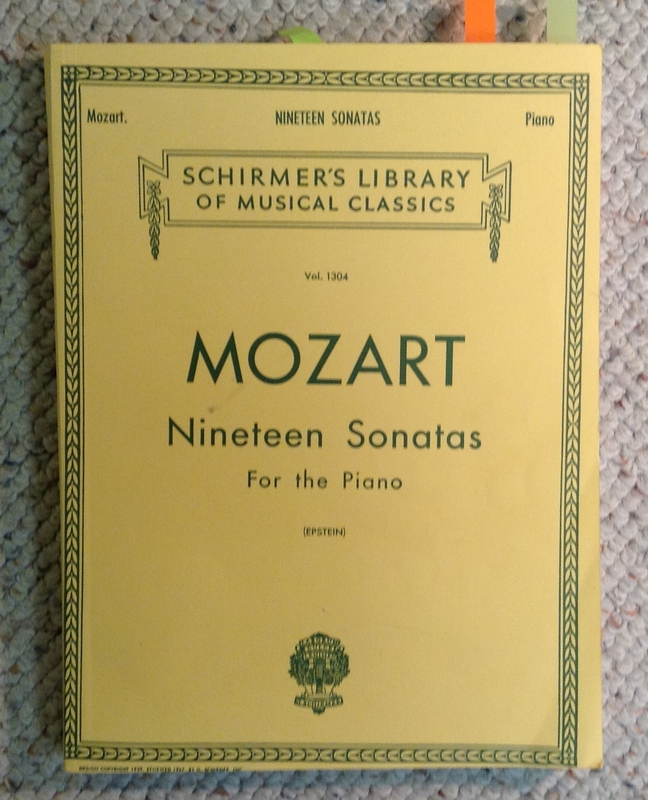 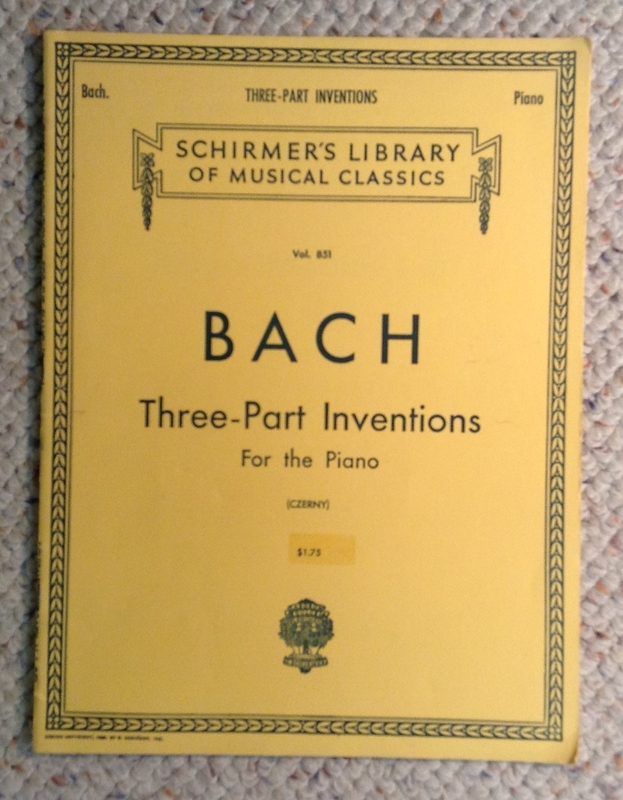 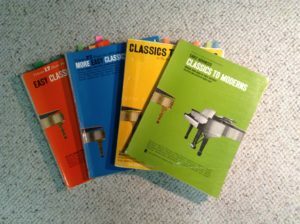 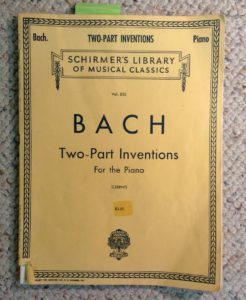 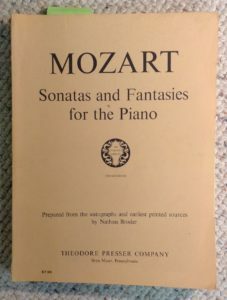 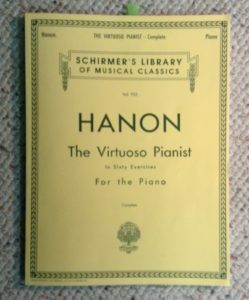 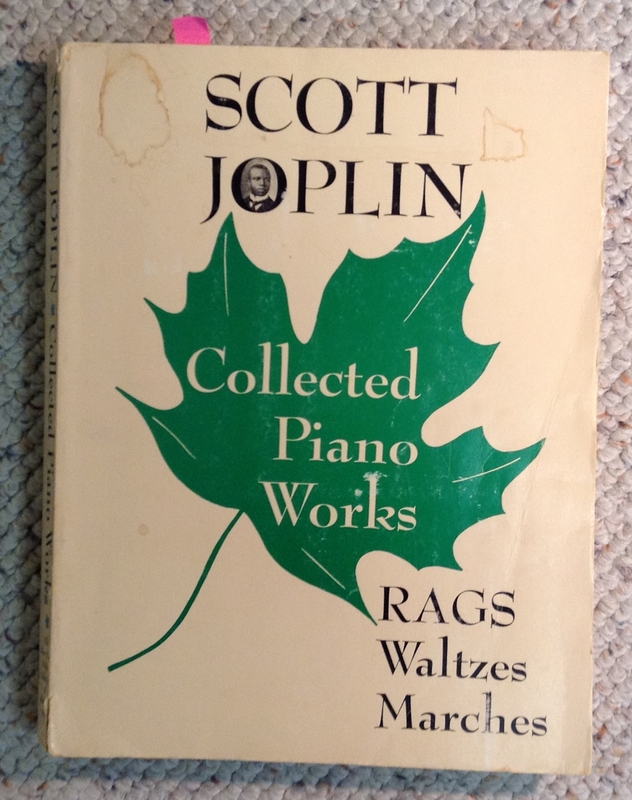 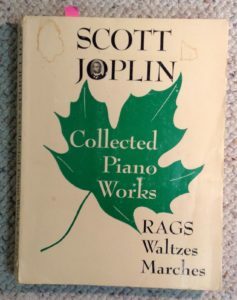 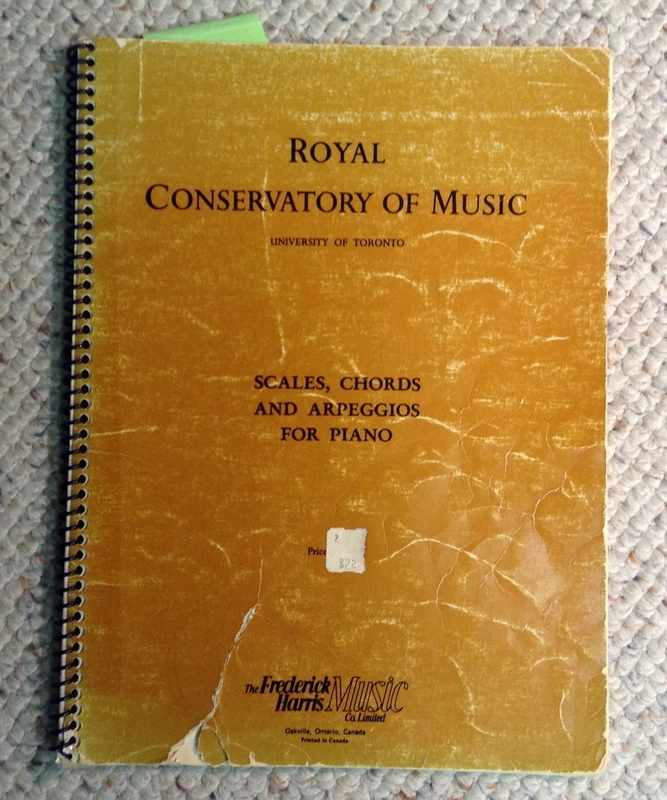 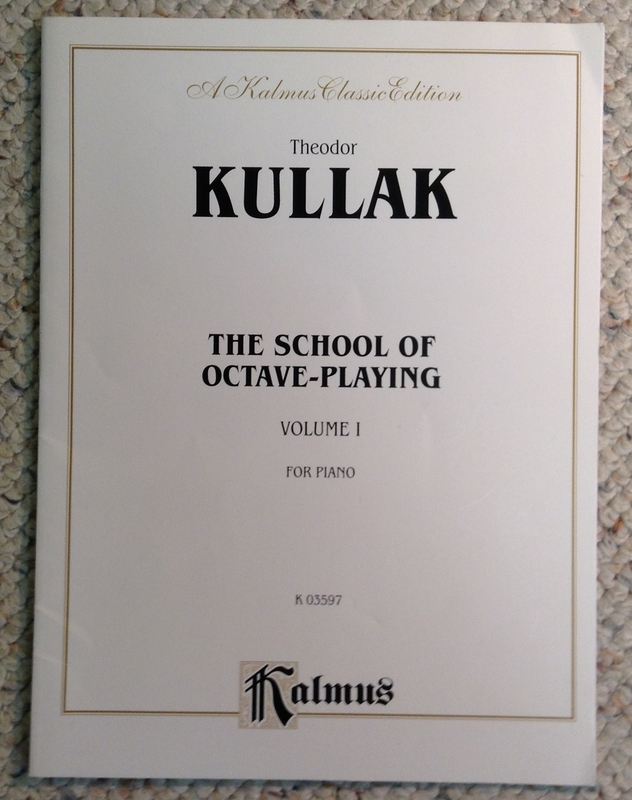 Here are many of the books that I use for piano curriculum at different levels. 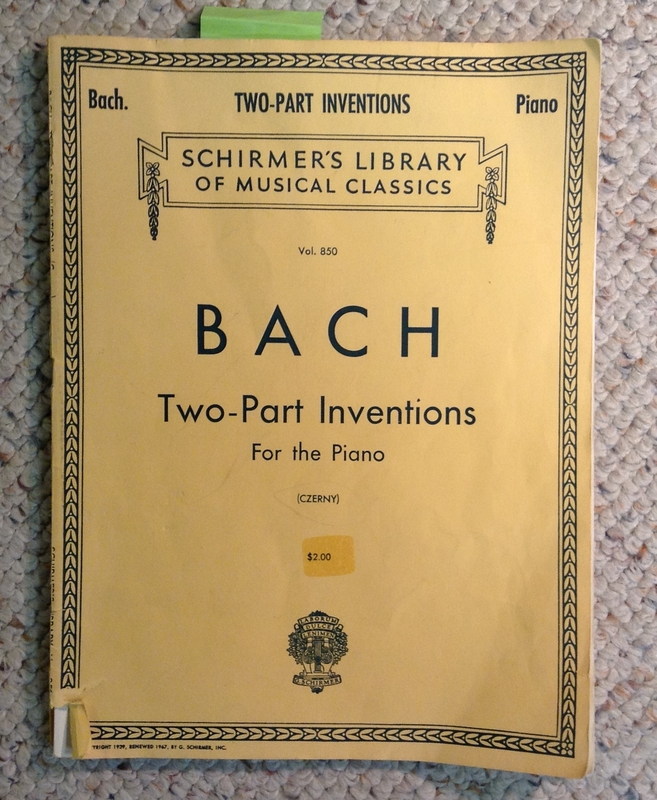 This is a handy development tool. 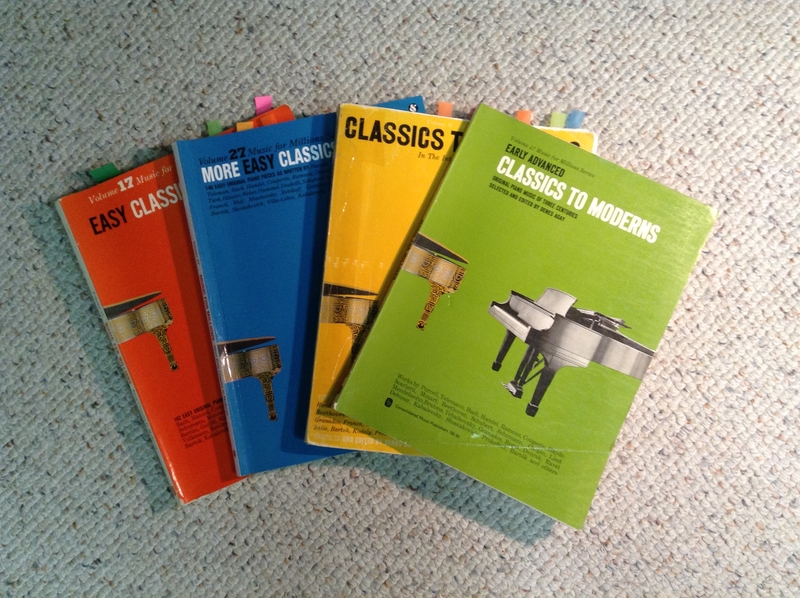 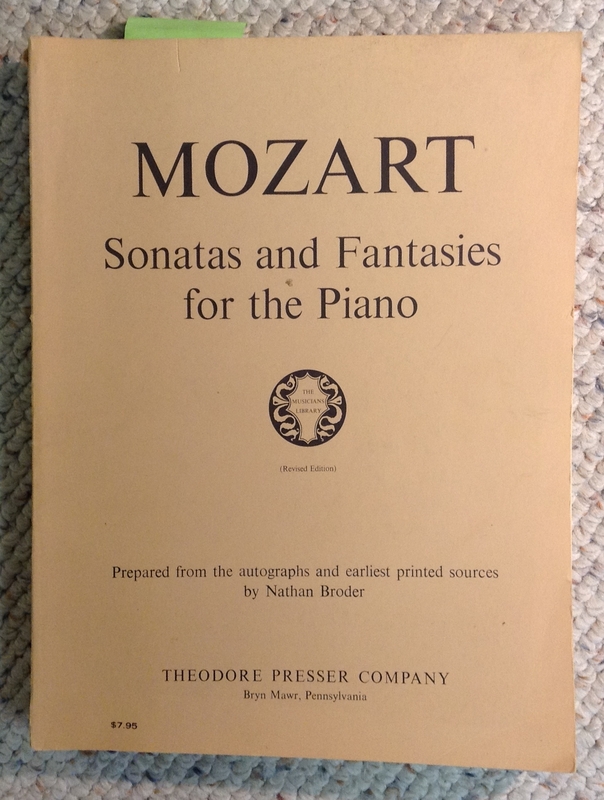 I have studied and taught from stacks of books full of music by the world’s most revered piano composers. 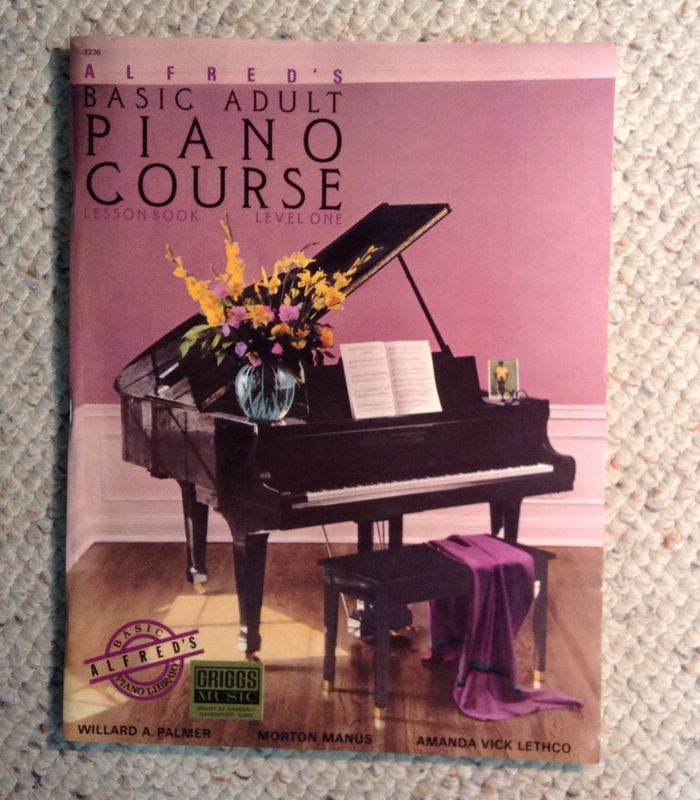 Bach, Beethoven, Mozart, Brahms, Liszt, Debussy, Rachmaninoff, Chopin, and the list could go on and on. 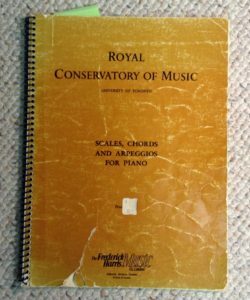 We can evaluate your interests and match them up with some appropriate pieces, many of which are in the concert repertoire. 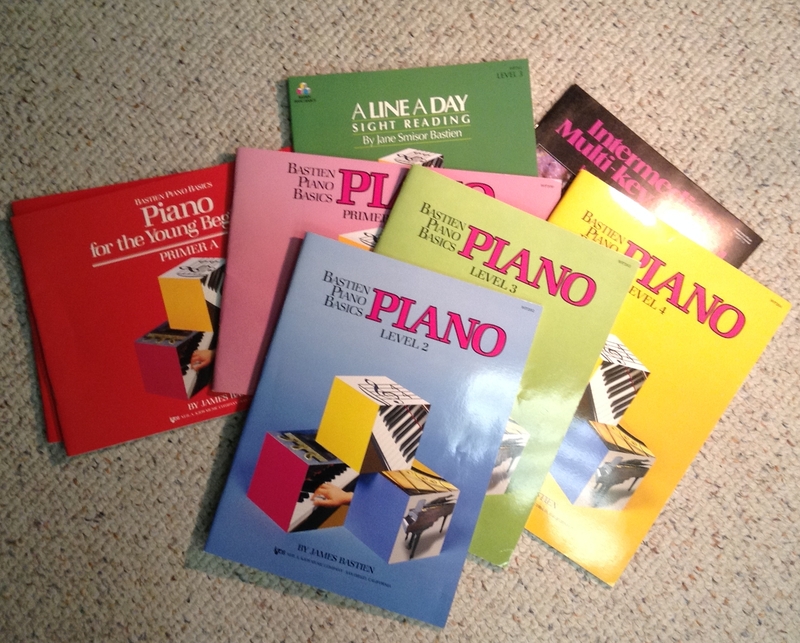 Here are a few of the books that I have played from. 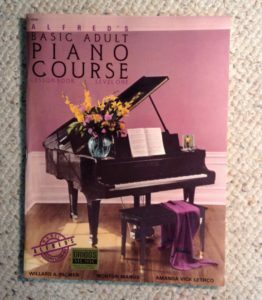 This is very advanced piano music.